Scottish musician, singer-songwriter, and producer Midge Ure is coming to Abu Dhabi as part of his ‘Something from Everywhere’ tour. An artist who has received Ivor Novello, Grammy, BASCAP awards along with a flotilla of gold and platinum records really needs very little introduction. 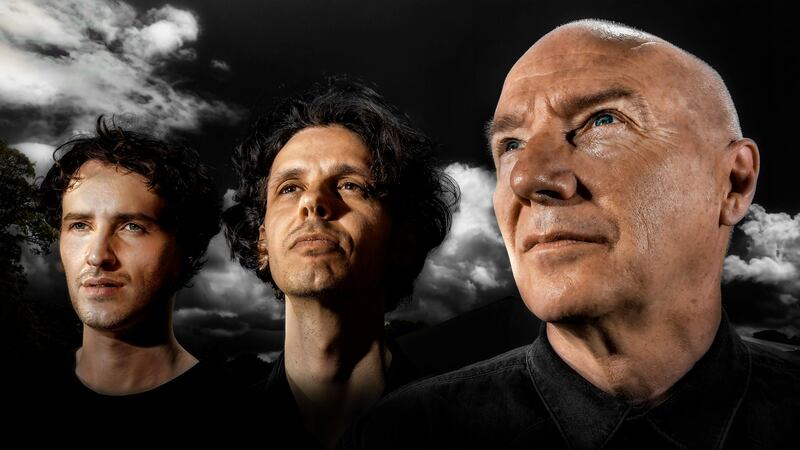 Frontman of 80's legends 'Ultravox', Midge will be accompanied by the India Electric Company – multi-instrumentalists Cole Stacey and Joseph O’Keefe for two very special acoustic performances at The Club – Abu Dhabi. Club Members AED 140 / Member's Guests and non-Members AED 160. Doors open 7.30pm / Show starts 8pm.